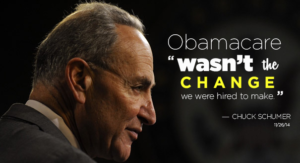 Senator Schumer was right. Obamacare was and remains the wrong law at the wrong time. And the problems won’t end until we repeal and replace this failure that is causing so much harm. 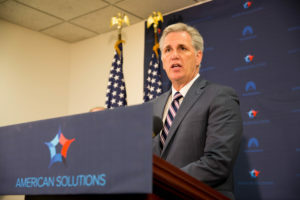 The President himself has acknowledged this regulation could go against the will of the American people when he pulled the plug on a similar proposal in 2011. I call upon the President to work with the Congress and America’s international partners in crafting a strategy to increase the pressure on Tehran and confront the growing threat it poses.